Tuesday evening I drove over to Caledon to go to a book signing and talk. 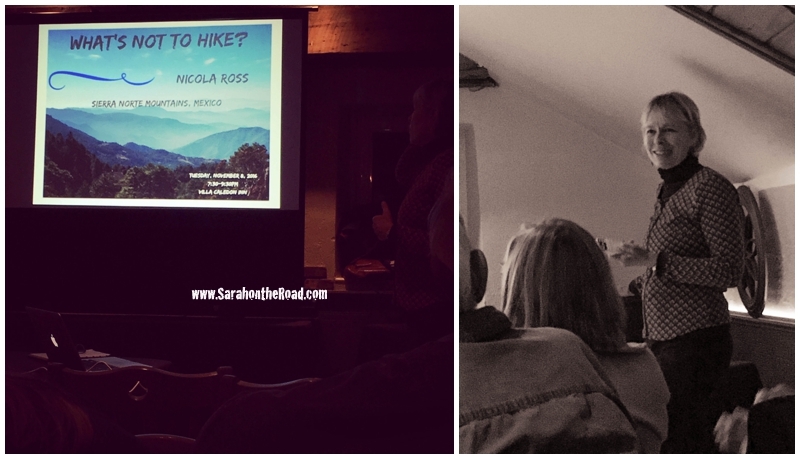 Nicola Ross shared some photos and stories from a hiking trek she did in the Sierra Norte Mountains, Mexico earlier this year. It was so awesome to hear about her adventures… travelling and hiking in another country. 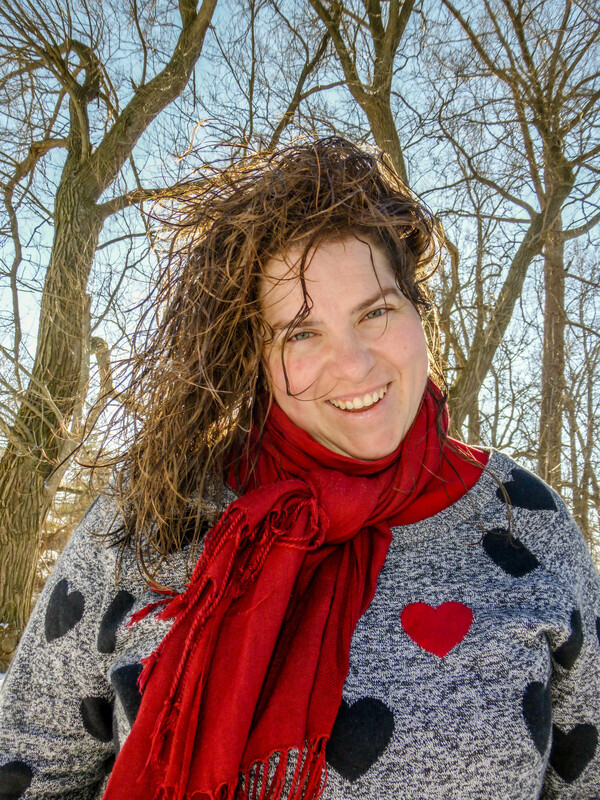 Nicola is a born story teller, and I loved seeing her photos too. But I must admit made my inner traveller starting thinking and dreaming of my next adventure outside where I leave the country! 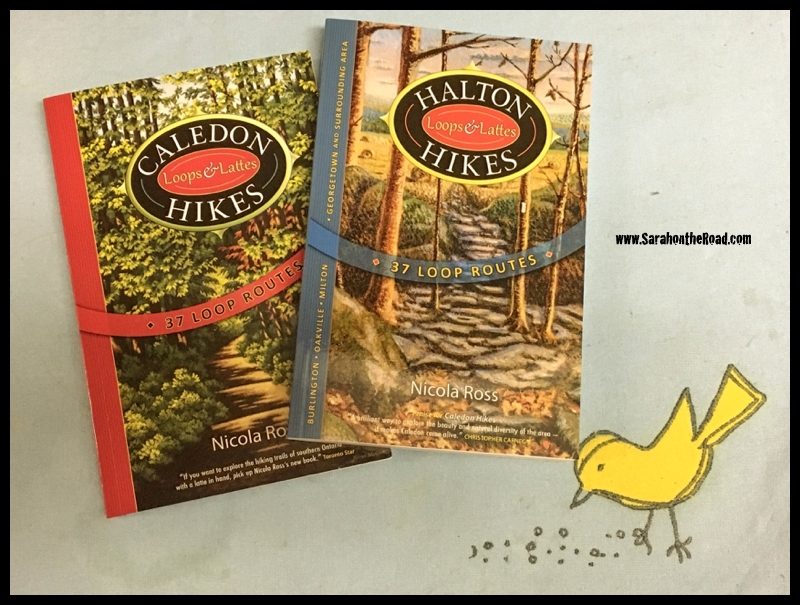 The awesome reason for the evening was a book signing of Nicola’s new book Halton Hikes “Loops and Lattes”. 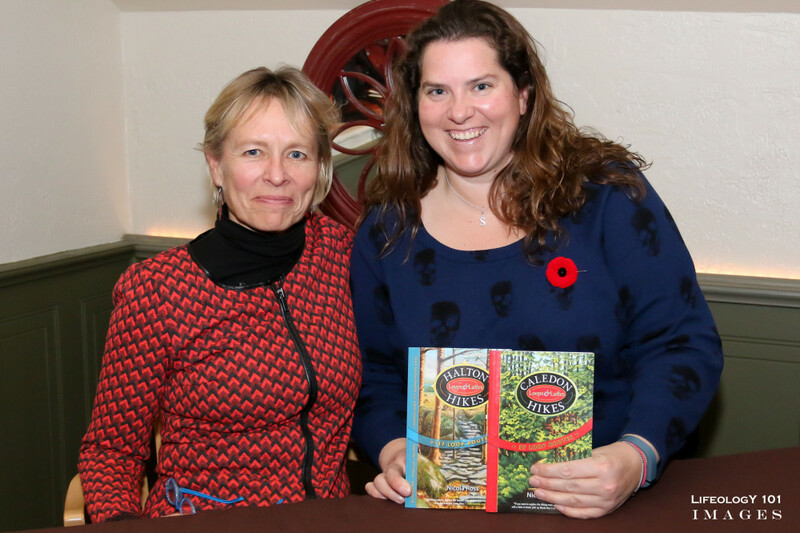 I picked up a copy of it as well as her Caledon Hikes “Loops and Lattes” as well. It was a really fun night…and nice to see some of the ladies I hiked with the week before. I can’t wait to start exploring the area a wee bit more…these books should help! Any of my friends in the area let me know if you’d like to go for a hike at some point. This entry was posted in Walk in the 'hood on November 10, 2016 by Sarah on the Road. Hi Sara, Thanks for including me as one of your adventures. That makes me smile.